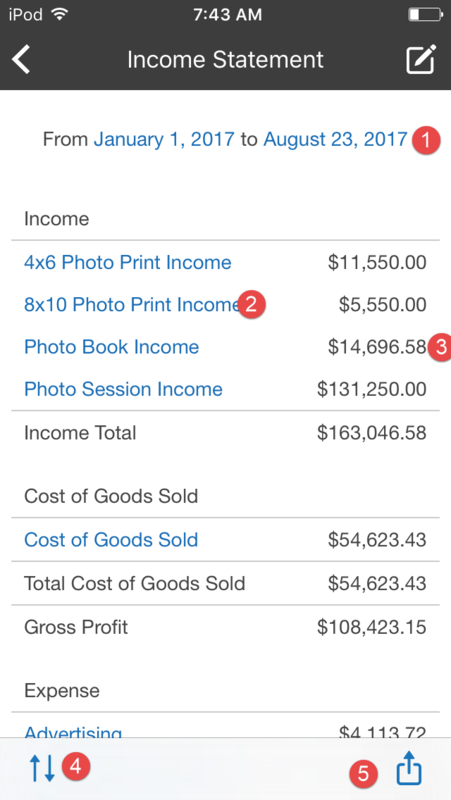 Learn how to use the Reports section of the iPhone app. You will need to scroll horizontally in this report to see all the data. 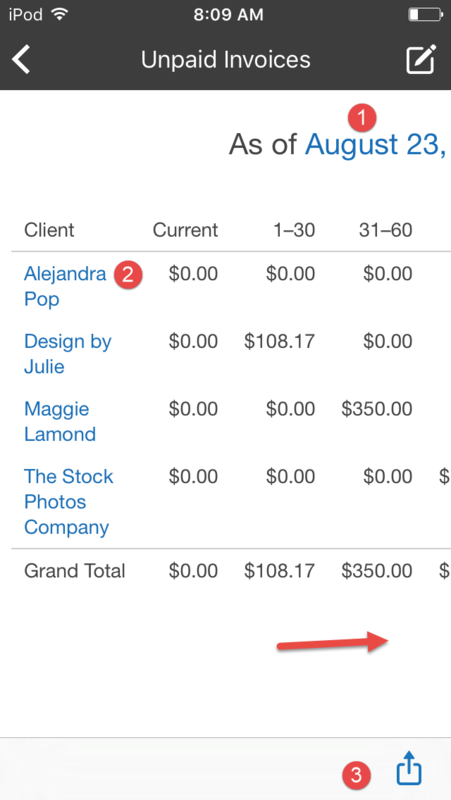 At the far right is the total amount owing for each client. 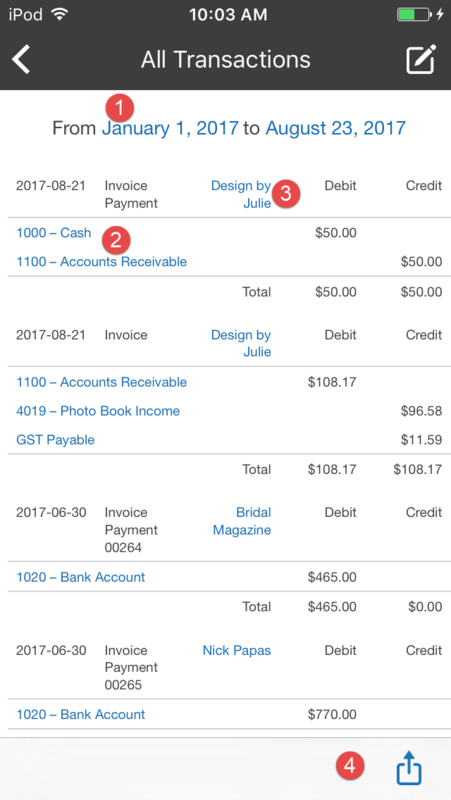 The bottom right shows the Grand Total of invoices owed, by client, and in total. 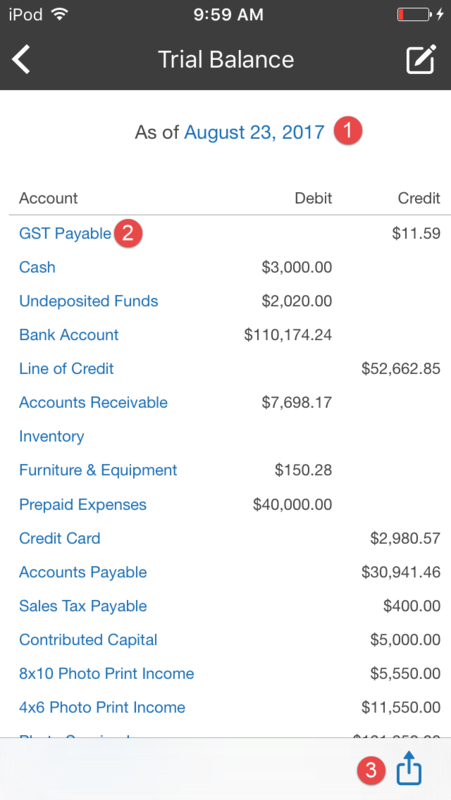 Unpaid Bills looks and functions exactly like Unpaid Invoices but it shows Suppliers that you owe money to. 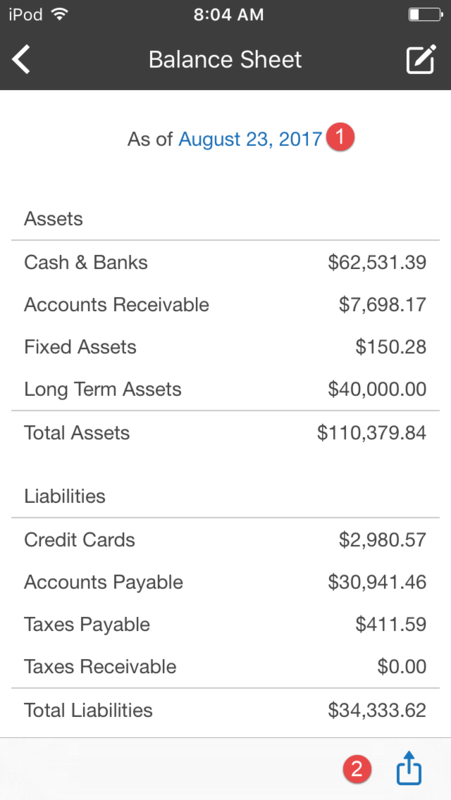 Unpaid Bills will give you a good handle on how much money you owe, to whom, and when that money is due.